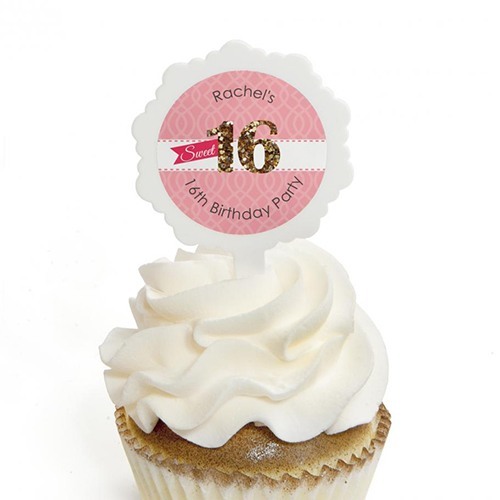 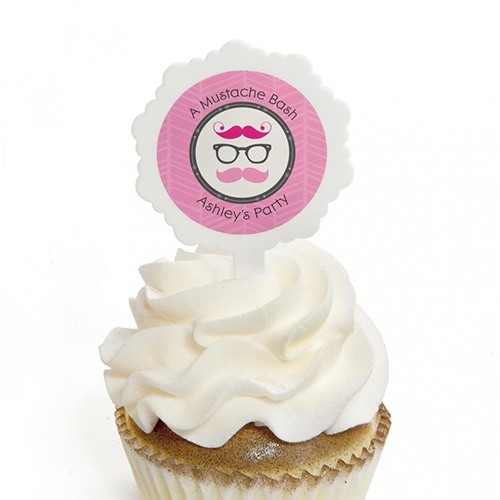 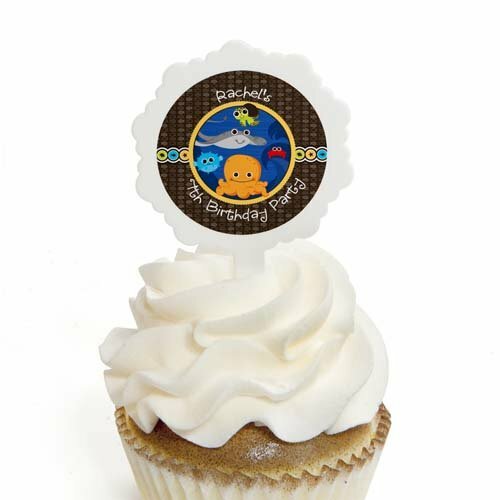 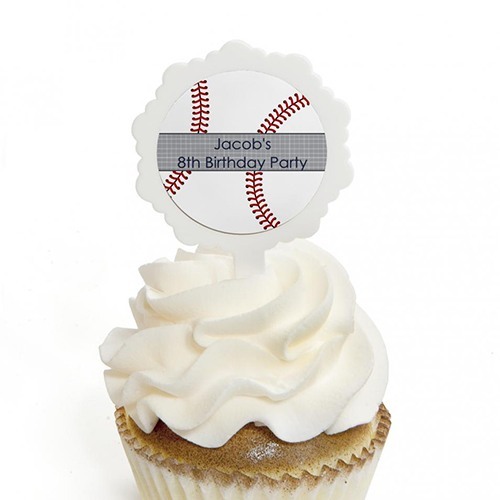 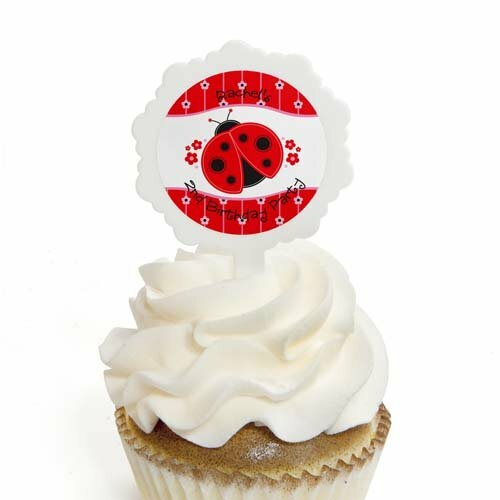 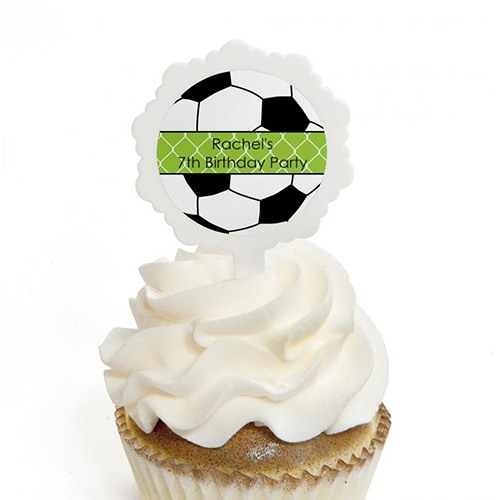 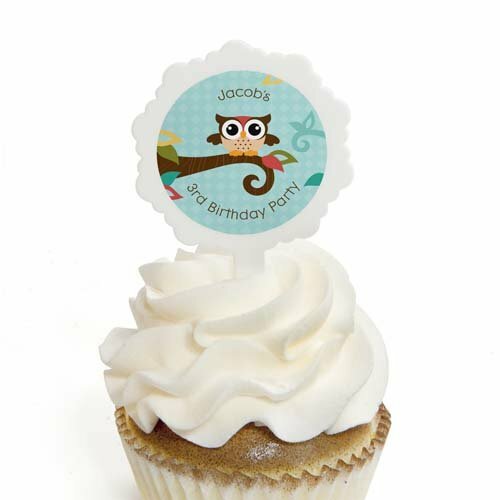 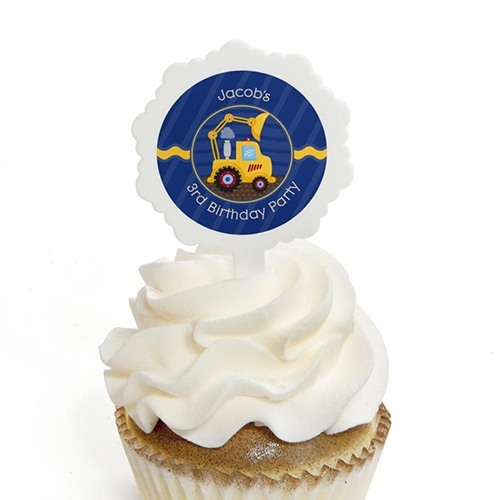 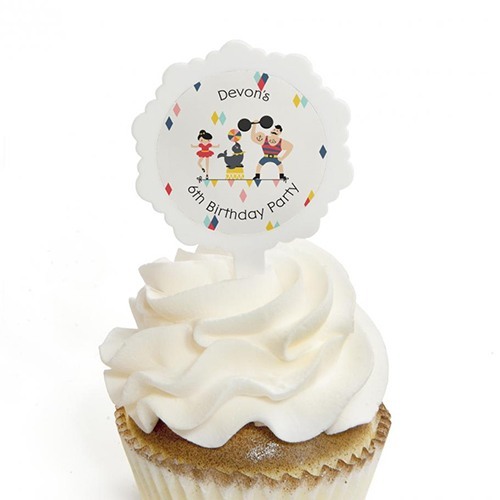 Bring even more cute to your birthday party cupcakes with these adorable cupcake kits. 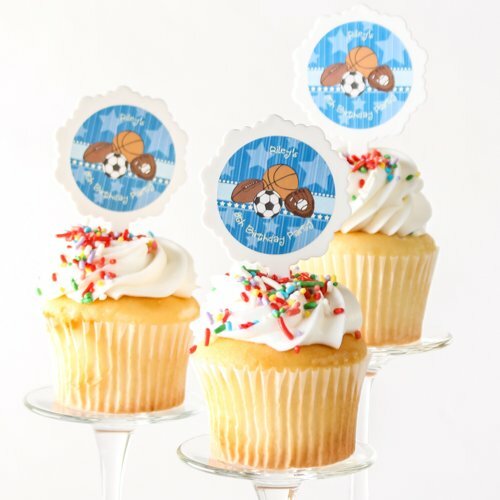 These simple-to-assemble cupcake decorations come in a variety of fun designs and make a quick and easy addition to your desserts. 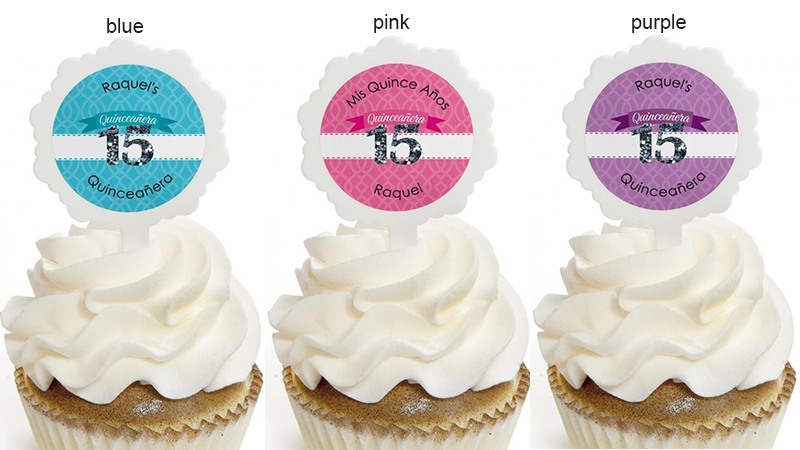 Put these pretty picks together and insert them into your frosted cupcakes for a polished, professional look that is almost too pretty to eat.